We all know that Google is popular search engine in the world. 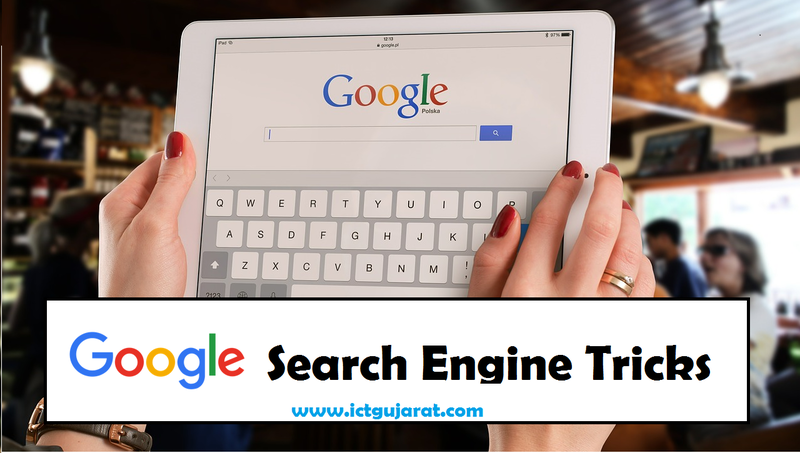 But, I am telling you about some Tips and Tricks about Google Search Engine that you don't know. Go to Google and search Atari Breakout. Then you can find search results. 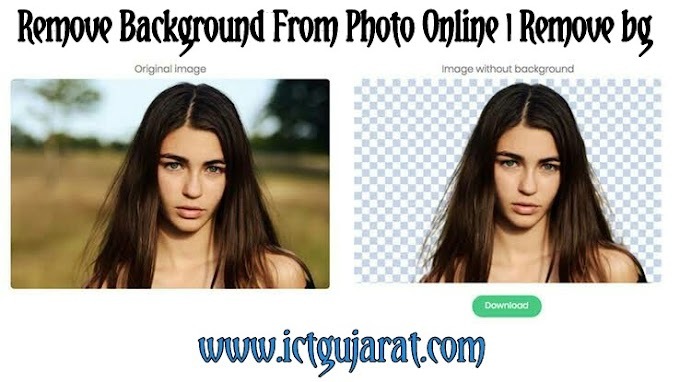 Now, click on Images. You can see the game will open. 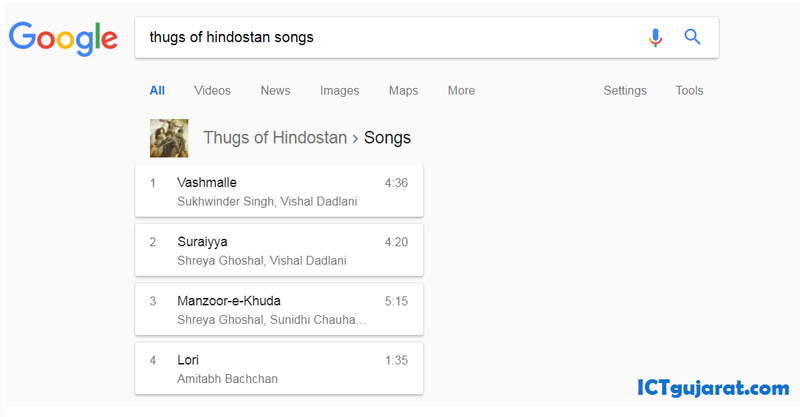 Play it online on Google. If you need timer or stopwatch, then directly search Timer or Stopwatch in Google and use it. If you need to toss for any game then search Flip A Coin in Google. You can see one coin. Click on Flip it and you can see result for this. 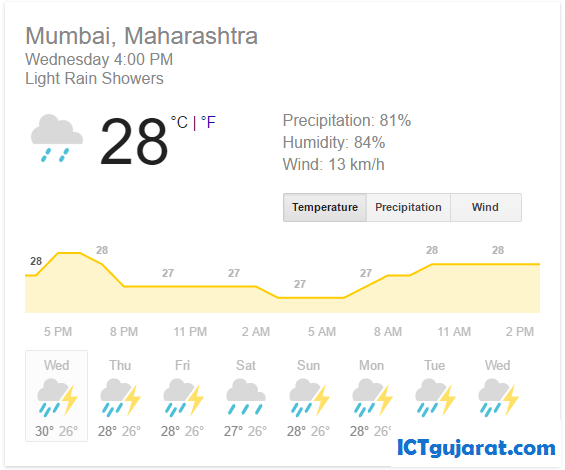 Search Weather word in Google and see weather of your your city. If you want to find weather of particular city then add city name after weather. 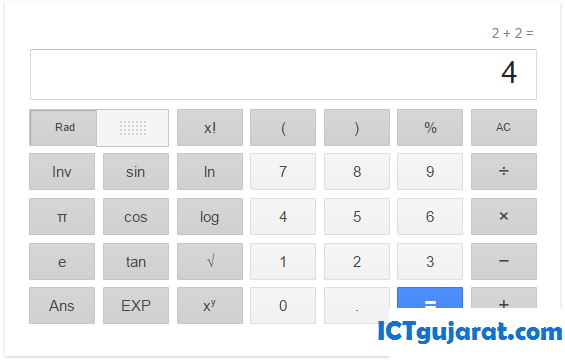 If you need calculator or scientific calculator then search Calculator or Calc in Google and calculate online using Google. 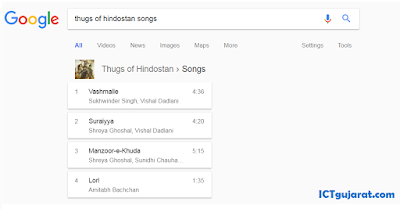 Search any picture name and songs word after it. You can see lists of songs of that movie. 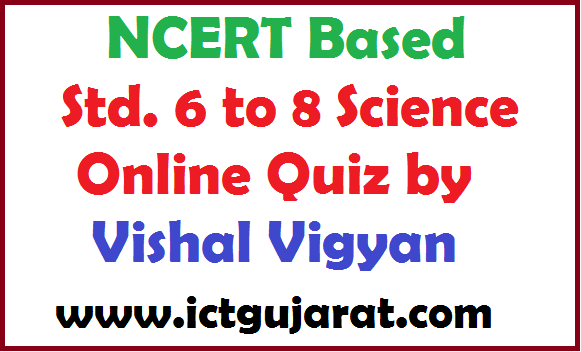 Click on given songs for directly play online. If you want to play snack and leader and you don't have Dice with six sides. Then search Roll A Dice in Google and you can play with Dice online using Google. To play game in Google search, search PACMAN in Google. 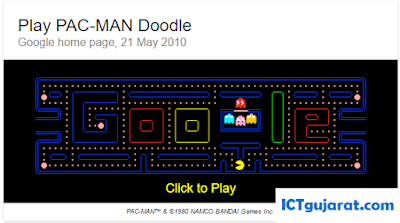 You can play PACMAN game on home page of Google. 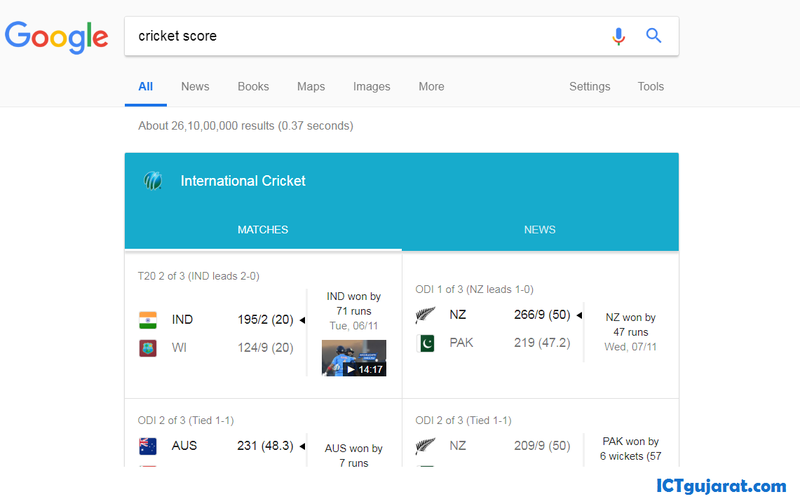 To see cricket score directly on Google, just search Cricket Score in Google for latest cricket live score and results on home page. 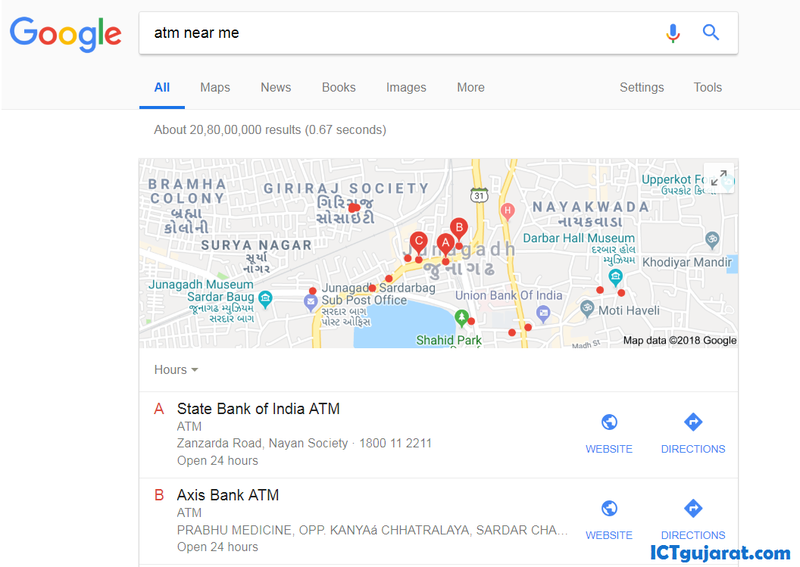 If you want to find currency rate of dollar or any currency then search Currency Rate in Google. If you want to convert from one unit to another, then search Unit Converter in Google. 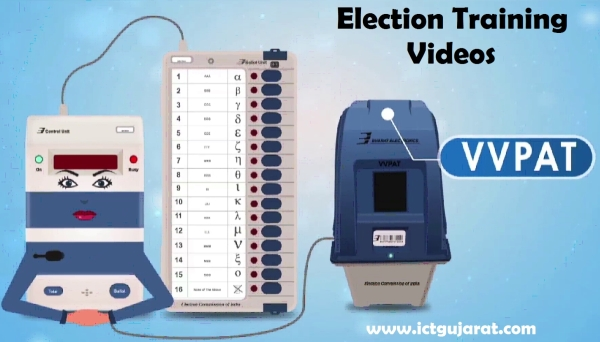 You can convert in many units. 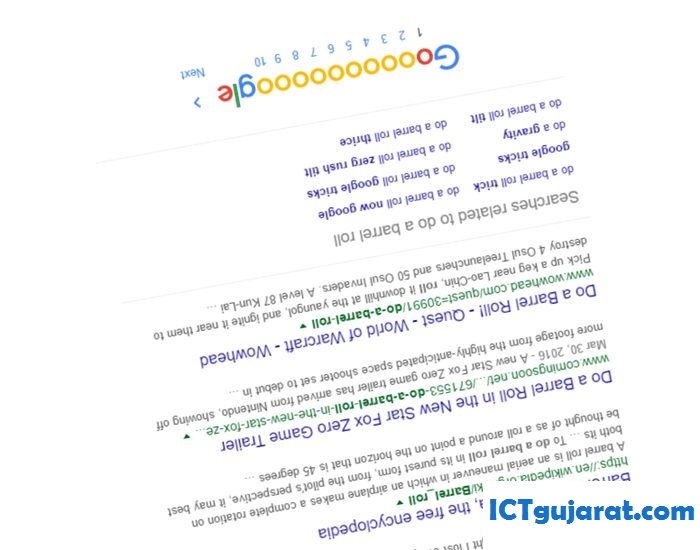 If you want to translate any word in your language or find meaning of any word then search Translator in Google. 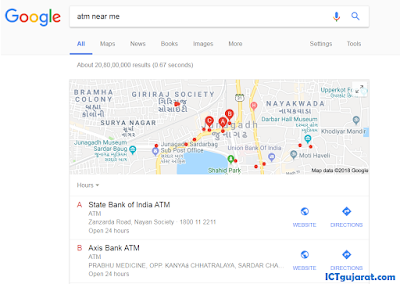 If you want to find ATM nearby you then, search ATM Near Me and you can find total details of ATM near you using Google. 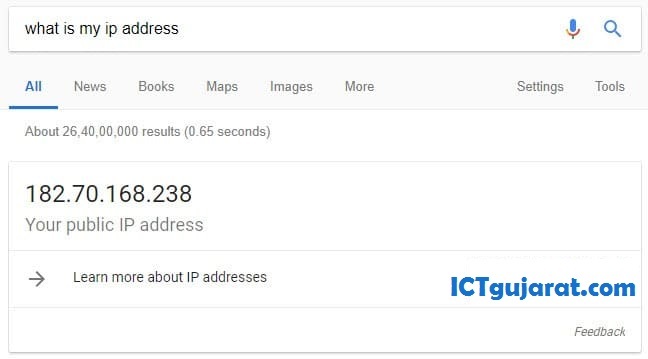 Do you want to know your IP address? 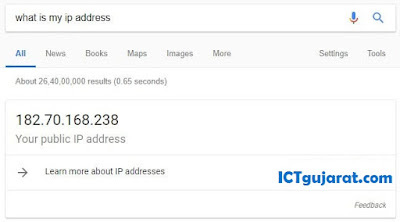 Then simply search What is My IP Address in Google to see your IP address. 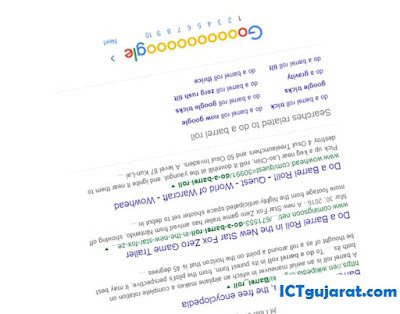 Search Do A Barrel Roll in Google and you can see 360 degree rotation of your search page!! !